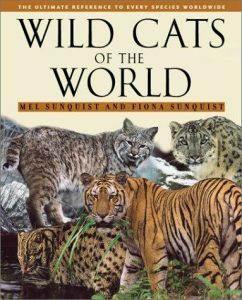 The following endangered cat species list shows all the wild cat species and certain subspecies (totalling 68) by Endangered Status. The list is sorted from the most severe Endangered Status to the least severe, according to the IUCN Red List extinction risk categories. Any regional assessments are indicated, otherwise the status shown is at the global level. 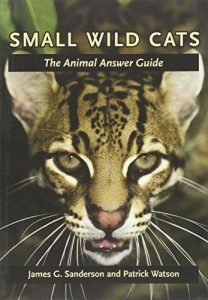 The subspecies listed are those that have been assessed separately, usually because they are more threatened than the rest of the species. 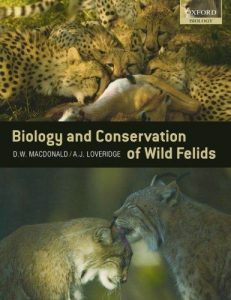 The many other Felidae subspecies full under their associated species assessment. 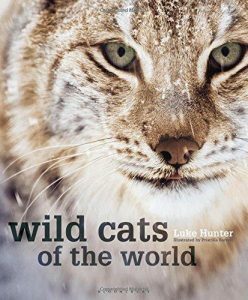 Reference: The IUCN Red List of Threatened Species. Version 2017-2. 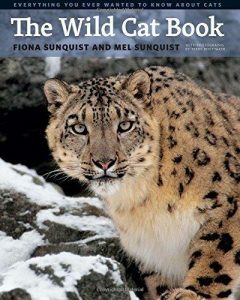 <www.iucnredlist.org - Felidae>. 20 Nov 2017. 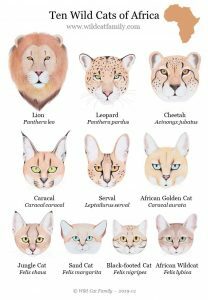 Note: The two additional species as determined in the revised Felidae taxonomy by the IUCN Cat Specialist Group have not yet been assessed separately, so do not yet appear on the IUCN Red List (as at 20 Nov 2017) - Felis lybica and Prionailurus javanensis.